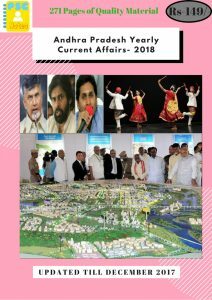 The Andhra Pradesh government has hailed the order of the Vamsadhara Water Disputes Tribunal which favoured Andhra Pradesh to draw 50 per cent of the available water from the river and go ahead with the Neradi Barrage across the river in the downstream of Gotta Barrage. This would provide irrigation water for 1,48,230 acre of land in the State. In addition to this, the tribunal had also allowed Andhra Pradesh to go ahead with Hiramandal reservoir that would supply water to 1,07,280 acre of the agriculture land in the State.The new order also allows Andhra to draw 8 tmcft of water between June 1 and 30 every year by constructing a side weir at the Gotta Barrage in the phase II of Stage II.